Nedbank is getting closer to selecting a new core banking system, Banking Technology understands. The South African heavyweight has been in system selection mode since last year – looking to modernise its domestic banking operations. It is currently running a number of in-house and third party solutions, including CSC’s Hogan. The renovation project is estimated to be worth over $1 billion. Four vendors are vying for the contract. Banking Technology understands these comprise Oracle FSS, TCS Financial Solutions, Infosys and SAP. 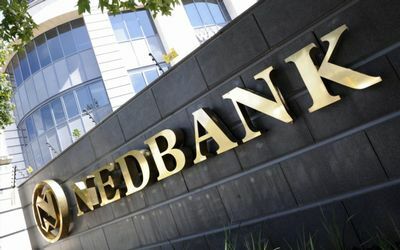 Oracle FSS already has a foothold at Nedbank: the bank’s pan-African operations (outside South Africa) run on the vendor’s core banking offering, Flexcube. Openbank, a digital banking subsidiary of Santander, has made its new core banking system decision – the bank has opted for Temenos T24. Infosys with its Finacle offering lost out in the final.